Janeen Rastall lives in Gordon, MI (population 2). She is the author of In the Yellowed House (dancing girl press 2014). Her work has appeared in several publications including: The Raleigh Review, Dunes Review, Prime Number Magazine, Atticus Review, North Dakota Quarterly, Heron Tree and The Fourth River. 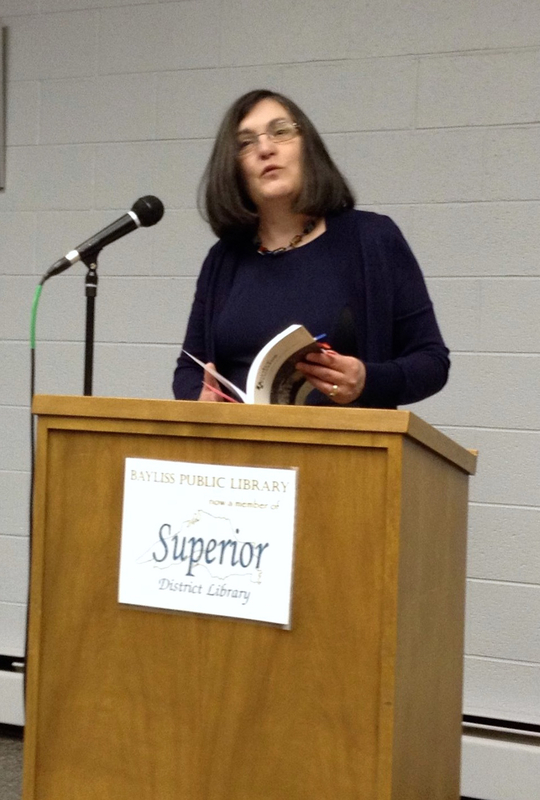 In 2015, she was a finalist for Poet Laureate of the Upper Peninsula. Wayne State University Press (2013) and Border Crossing (2014) nominated her poetry for the Pushcart Prize. She is hopelessly in love with Lake Superior, the great saltless sea, and the Yoopers who call its coast their home. Please visit Janeen at her personal author page.